Canning foods can be an easy way to preserve seasonal produce, support local agriculture, and for you to know what is in the food you are eating. Discover the basics of water bath canning in this hands-on workshop - one of three different introductory canning workshops offered this season. During these make-and-take sessions, learn how to safely preserve delicious foods through tested methods of safe water bath canning. Learn the basics of water bath canning, including what makes a safe canning environment, what foods can be safely canned, and the basic equipment needed. Put this information into practice through the hands-on making of peach jam during the workshop. 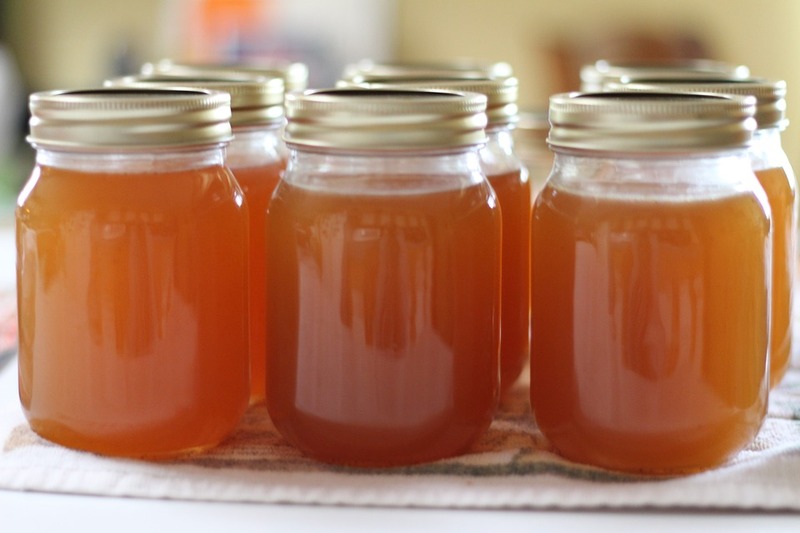 Each participant will leave with a half pint of peach jam made during the session! You will spend time standing, so please wear comfortable shoes. Closed toe shoes are preferred. We will work with hot ingredients, boiling water, and hot end products, so please wear appropriate clothing to guard against possible splashes and spills. You can bring an apron to wear if you’d like! If you have long hair, please wear it tied back or covered. Although not required, if you would like to wear gloves, please can bring them. All other materials will be provided. Class will be led by Mary P. Hall. Mary grew up surrounded by canning, starting in her great grandmother’s kitchen, where her great grandmother grew and canned most of the food she served to her family. Although a career in communications and raising her family took her away from canning for several years, a desire to be more aware of the food she was eating and to preserve the food grown in her own garden brought Mary back to exploring methods to preserve food. Each year, Mary and her now-adult children host marathon canning weekends, where they can jam, pickles, relishes and other goodies that feed their families throughout the year and serve as gifts to families and friends. In between those marathon canning weekends, Mary still preserves the bounty from her garden, jar by jar. Mary lives in Manchester, Pennsylvania with her four cats, three chickens, too many fruit trees, and unruly garden.